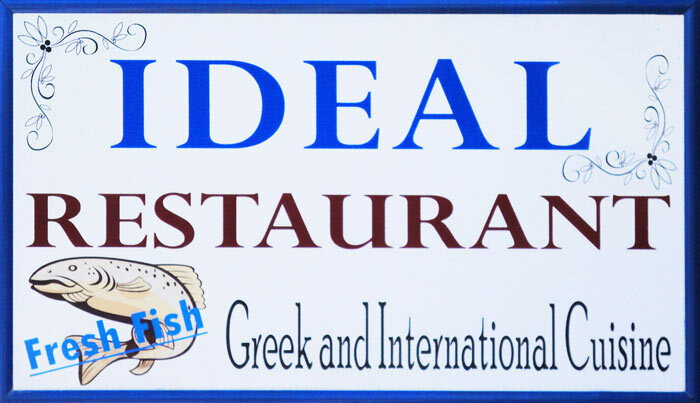 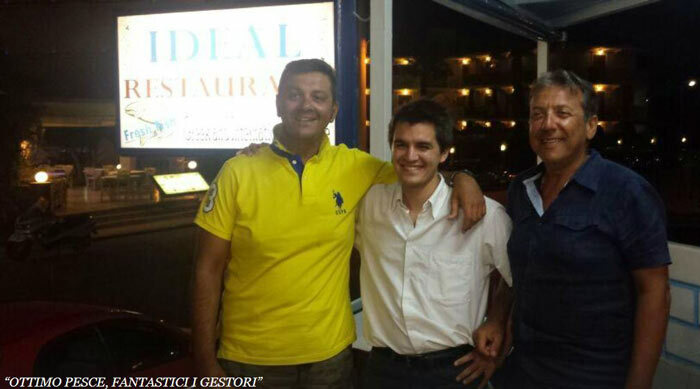 The "Ideal Restaurant" is a family business, made with love. 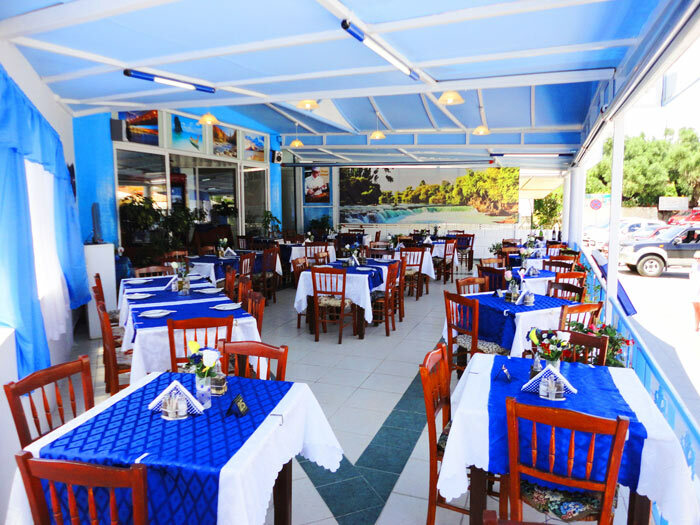 The quality is quaranteed, the kindness and the service always with a smile will make your mode. 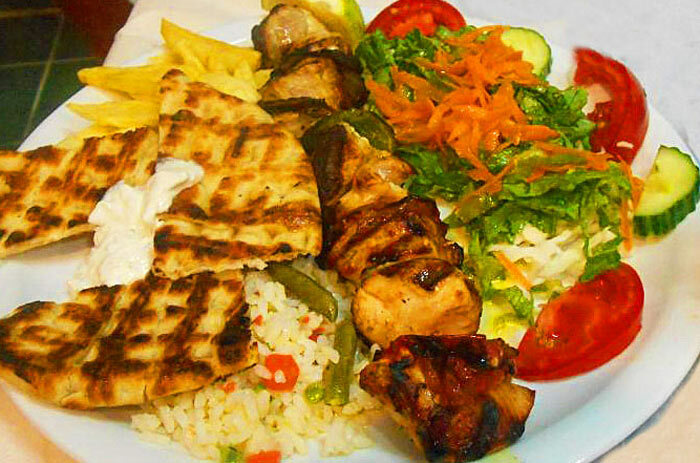 You can find special recipes, traditional flavors all made with the best ingredients. 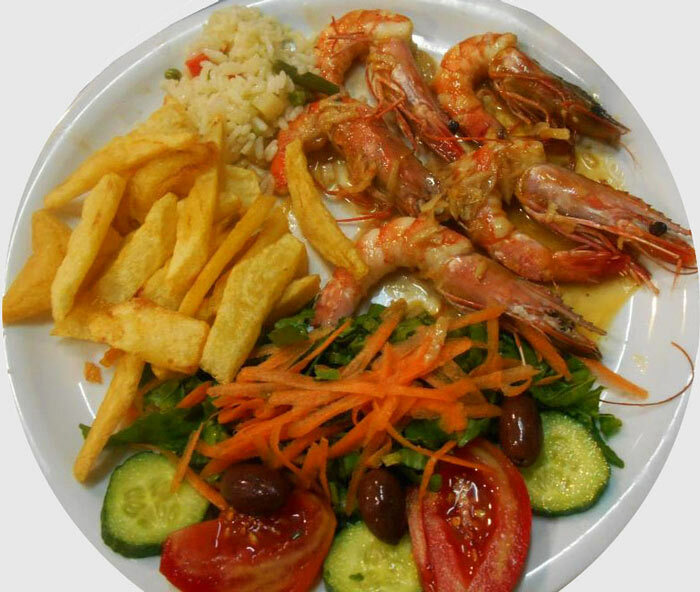 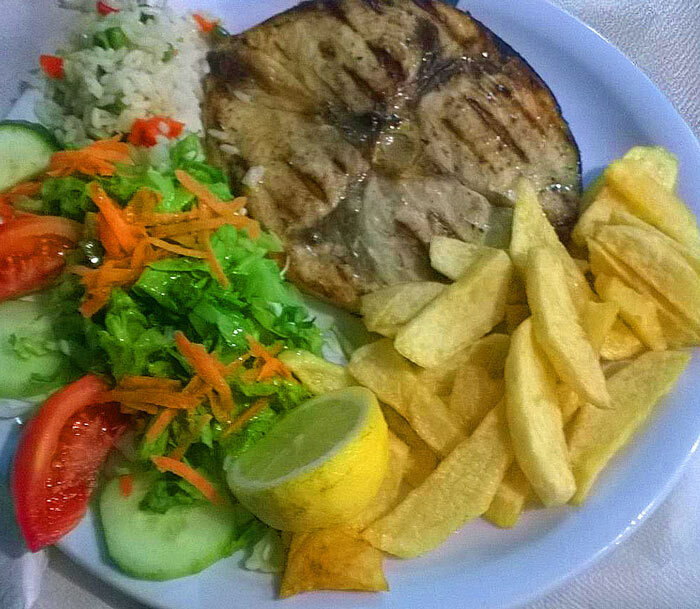 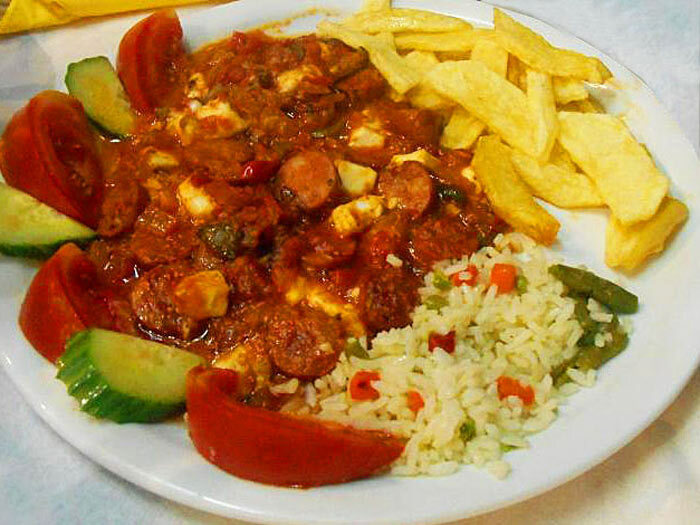 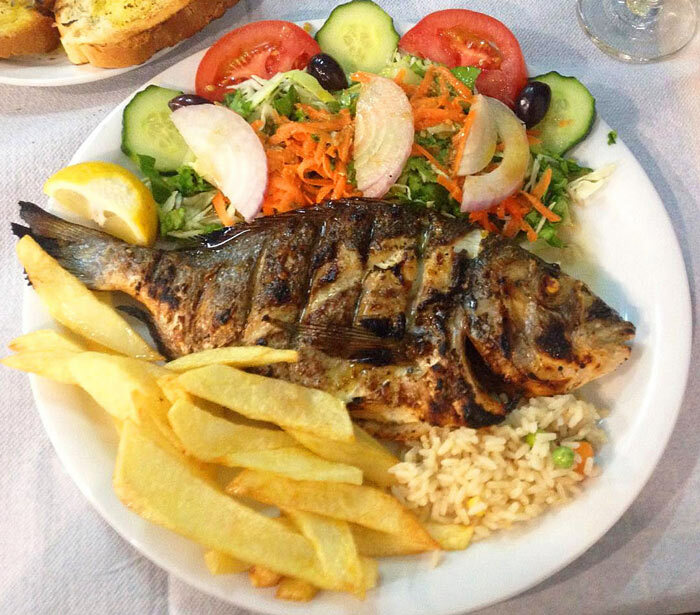 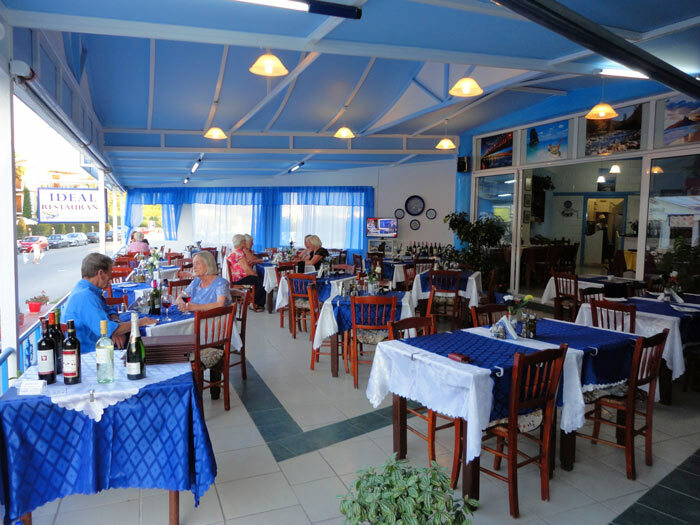 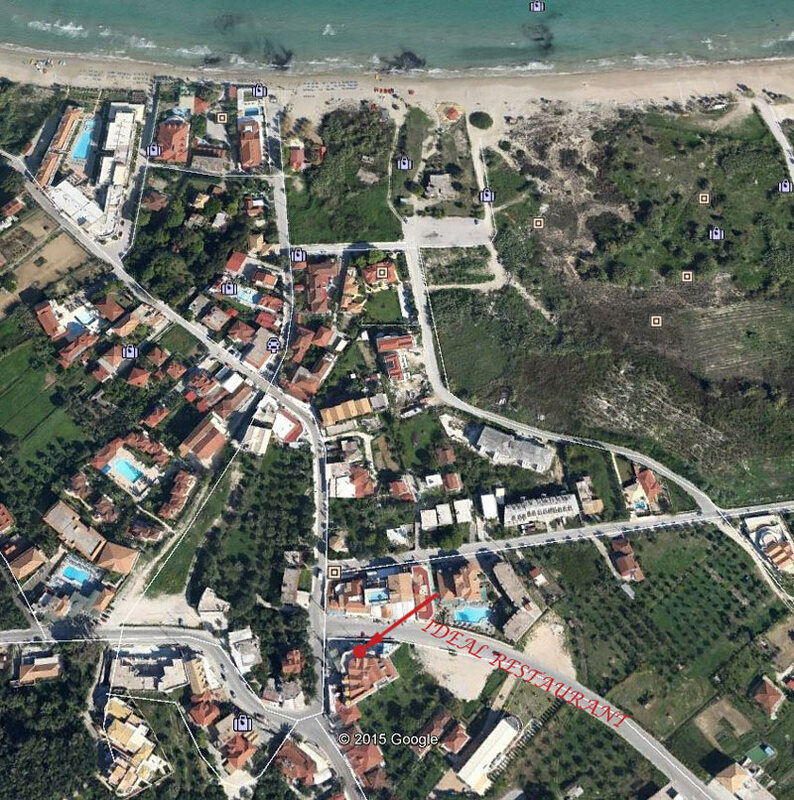 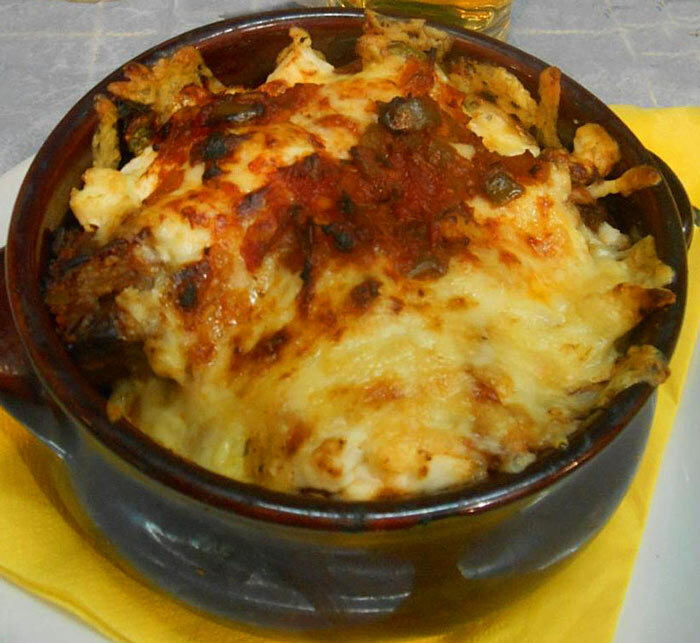 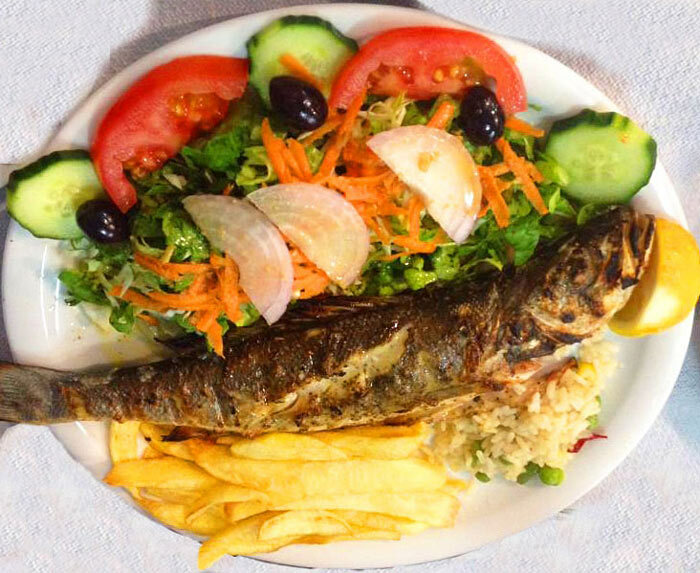 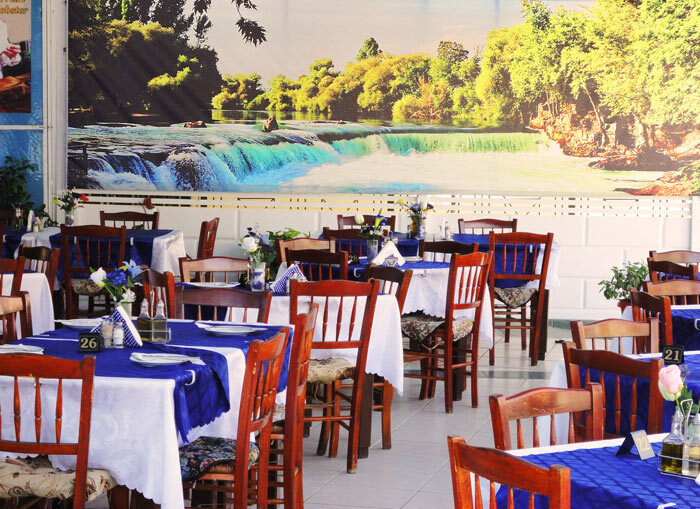 Our menu has delicious starters, fresh salads, meat and fresh fish with ouzo or wine. 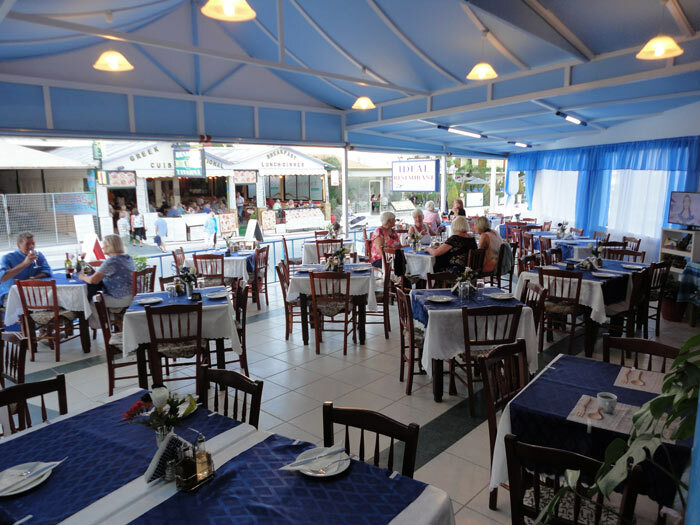 Everything in a clean and friendly ambience.